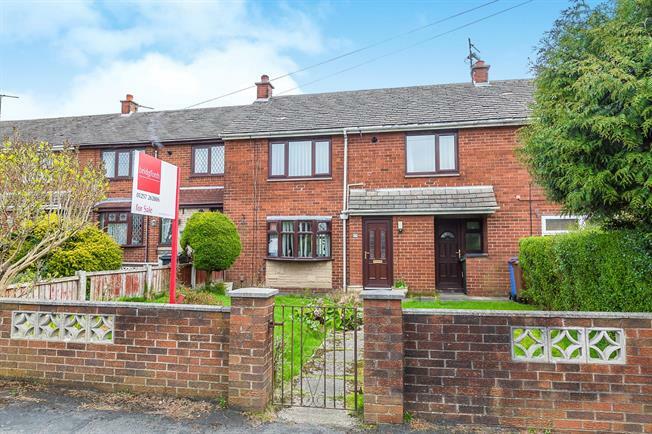 3 Bedroom Terraced House For Sale in Chorley for Asking Price £110,000. This spacious property would make an ideal first time buy or to buy let investment, situated within the highly favoured village of Whittle-le-Woods, being within easy access to a host of amenities including well renowned schooling and major transport links. The well proportioned accommodation comprises an entrance hallway, lounge/diner, kitchen, utility, three good sized bedrooms, shower room and separate WC. Further features include double glazing, gas central heating and a good size rear garden. With the added benefit of No Chain involved, an early viewing is strongly advised to avoid disappointment.